This is the ending theme of the movie Cloud Atlas. I liked it as soon as I heard it and I arranged this fingerstyle version. It is perfect to be played on the guitar. 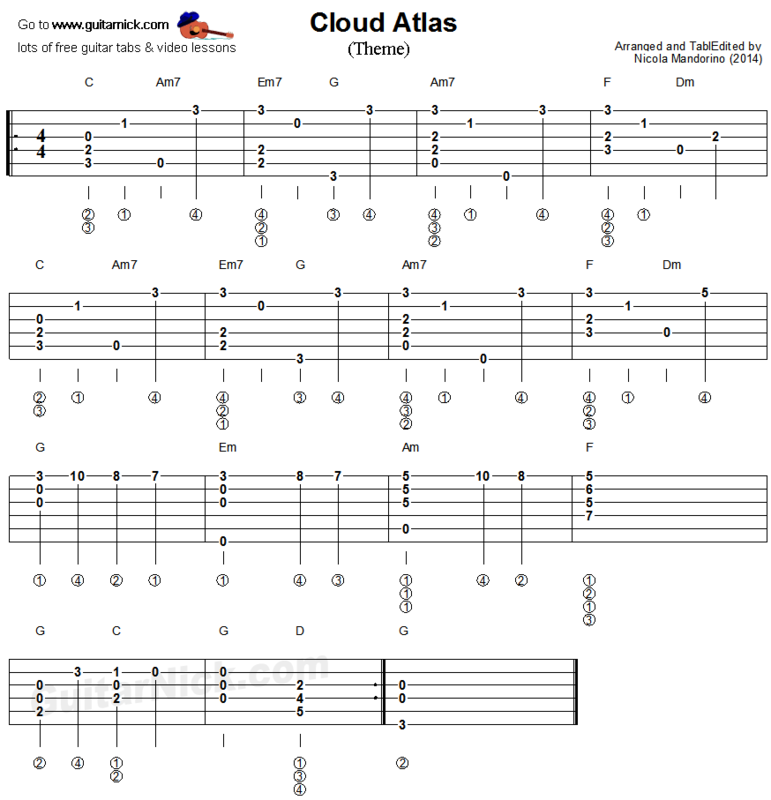 Learn to play it on the guitar with free guitar tab, sheet music, chords and my video tutorial.